Several UFC fighters who hold titles in two divisions but Daniel Cormier, who becomes the second UFC fighter in the history to owns UFC light heavyweight and heavyweight titles simultaneously. Cormier has the plan to defend both of his straps before he hangs his gloves for good by early next year. Conor Mcgregor is the first fighter in the history of UFC to simultaneously hold two championships in two weight divisions at the same time. But due to different reasons, he relinquished both featherweight and lightweight titles. 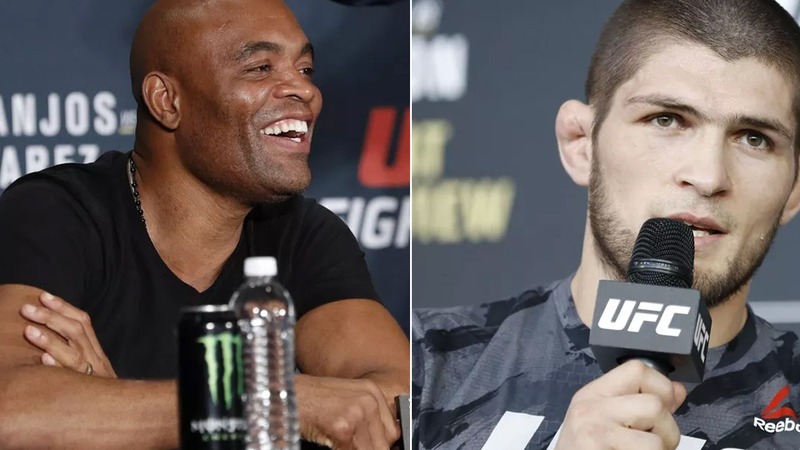 After the historic win over Stipe Miocic Cormier enters into the GOAT conversation since Jon Jones sidelined due to a second failed drug test, UFC stripped him of title and removed him from official rankings. Jones once considered the greatest of all time but tarnished his legacy due to both inside and outside the Octagon troubles. Currently, he’s rumbling to make a UFC comeback stronger than ever. Khabib who is undefeated in UFC with a professional record of 26-0. He is riding on ten winning streaks since joining the promotion back in 2012. Before entering into UFC, ‘Eagle’ amassed 16 straight wins with no defeat. Nurmagomedov who’s the most dominant wrestler in MMA today and make his opponent’s life hell when the fight goes into the ground, ask Edson Barboza. In his upcoming fight, Khabib will defend his title against former two-division champion Conor Mcgregor, who’s returning to Octagon after two years of absence and already open as an underdog. Though Mcgregor has a chance to revive himself the best in the world after scoring the lightweight title he holds once. Do you agree with Anderson Silva’s statement?